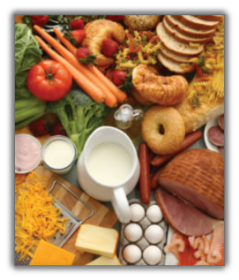 What are the Food Waste Regulations? 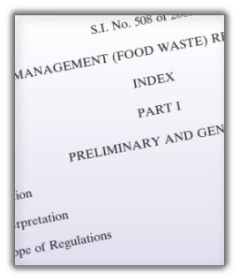 Officially entitled 'The Waste Management (Food Waste) Regulations 2009', the regulations have been brought in to help divert organic and food waste from being unnecesarily sent to landfill. 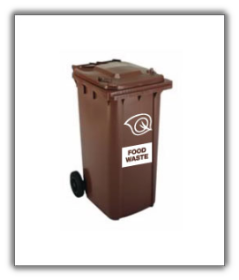 The regulations state that all commercial premesis that supply food are required to segregate and separately store all food waste arising on their premises.This food waste should be collected separately by an authorised waste collector. Who is affected by these new regulations? The regulations cover a wide range of businesses that include: Hotels; Restaurants; Cafés; Shops and Supermarkets; Hospitals and Nursing Homes; Schools and Universities; Canteens and Deli Counters. The regulations state that if more than 50Kg of food waste is produced on your premesis each week, then you are required to comply with the new regulations by 1st July 2010. For any premises producing less than 50Kg per week, there is a one-year derogation available, but this must be applied for in advance of the 1st of July 2010 deadline. 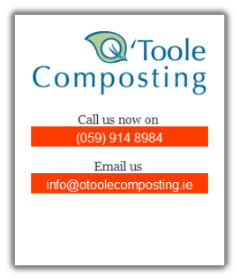 What service does O'Toole Composting provide? Call us now and find out how easy it is to get started!